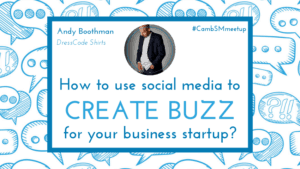 Home / Cambridge Social Media / Who’s coming to #CSMday2018? 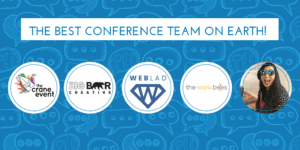 Introducing our amazing speakers! 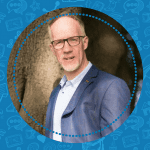 Have you seen the incredible line-up of experts for Cambridge Social Media Day 2018? 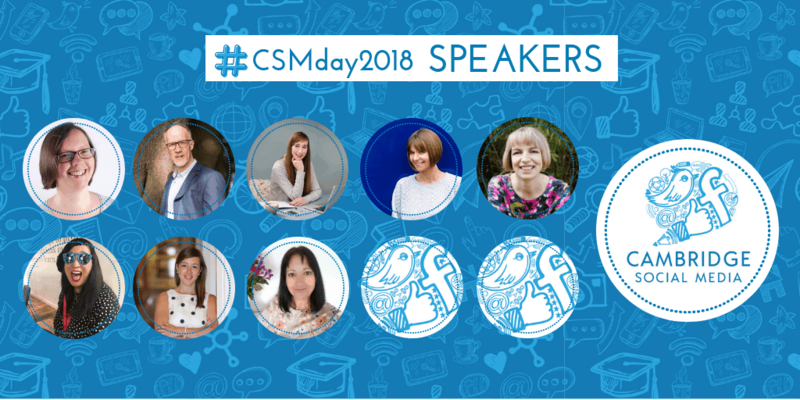 We are over the moon that so many amazing speakers and experts are coming to #CSMday2018 to share their knowledge and expertise with us! 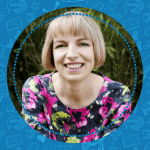 A freelance Social Media Consultant and Trainer from Hitchin, Pippa specialises in and is passionate about working with small businesses. She empowers them to find a workable but effective social media presence using authentic and engaging content. 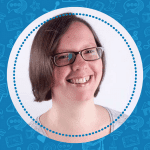 Focussing on Twitter, Instagram and Facebook since early 2012 and fuelled by copious amounts of tea and cake Pippa has become the ‘go-to’ social media authority for businesses in North Hertfordshire. 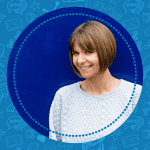 Nicole Osborne is passionate about helping businesses get sweeter results from their marketing and social media. 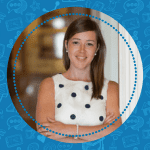 With Lollipop Social and #SweetLikeSocial, Nicole helps ambitious entrepreneurs by injecting a sugar boost into their personal brand and marketing strategy as their marketing coach or outsourced marketing director. May King started her business in three different cities: London, UK; Brisbane, Australia, and Sheffield, UK. She returned to the UK late 2016. May King has used Twitter as her main medium to build her brand, build relationships and looked for opportuniTEAs to collaborate in all three cities. 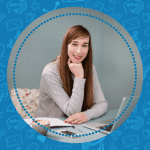 Natalie is the founder of Hot Content and Hot Content Marketing Podcast and her mission is to help businesses with their blogging and content. 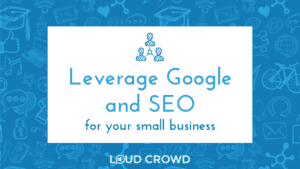 She helps people to create quality, share-worthy content to build a brand which people are drawn to. 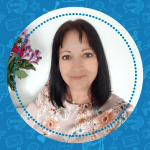 She is determined to show that with the right help and a patient teacher, anyone can take control of their own online marketing and enjoy the benefits of increased brand awareness, audience engagement and leads. Instagram currently has 800 million monthly active users, that’s an awful lot of potential customers! 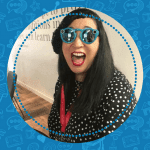 Come and visit Nicky Pasquier, founder of Virtuoso Assistant and specialist visual content marketer to discover how to use the power of images and videos to boost your brand and attract new customers on Instagram. We still have a few more surprises for you. I’m sure that there’ll be something for everyone on the day! Grab your ticket to #CSMday2018 now! Cambridge Social Media Day is a one-day social media event filled with knowledge and networking opportunities for entrepreneurs from all around Cambridge (and beyond).